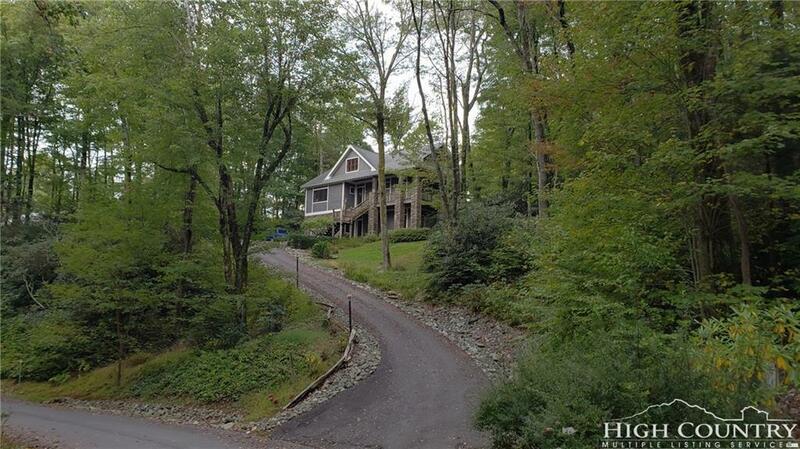 BUILD YOUR MOUNTAIN RETREAT IN A PRIVATE NATURE PRESERVE. 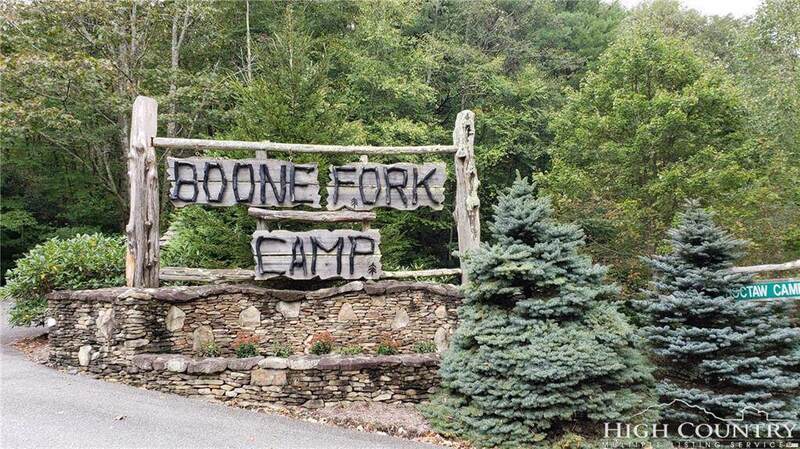 BOONE FORK CAMP is a 40-acre park-like, low-impact community, just a stone's throw from the Blue Ridge Parkway and the amenities of Price Park hiking, boating, fishing, picnicking. Lots are ready-to-build with underground utilities, shared wells, septic permits and rudimentary driveways into the building platforms. OWNER FINANCING POSSIBLE. Architectural Guideline allows homes as small as 1,200 sq. ft. up to 3,000 sq. 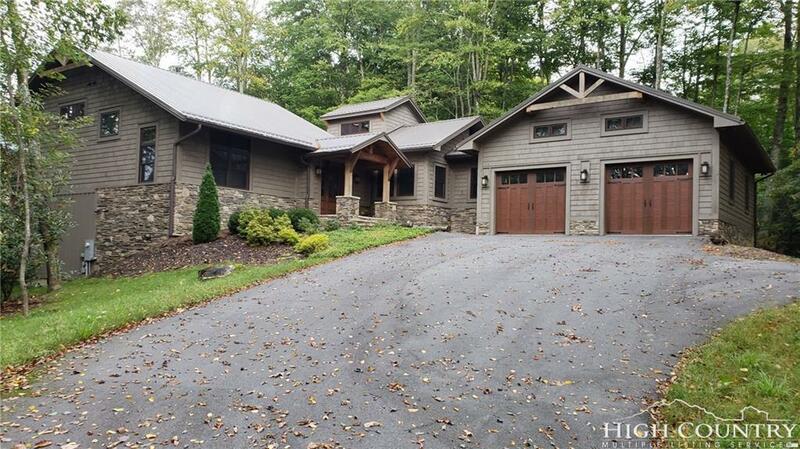 ft. Styles are Adirondack lodge to contemporary mountain rustic. 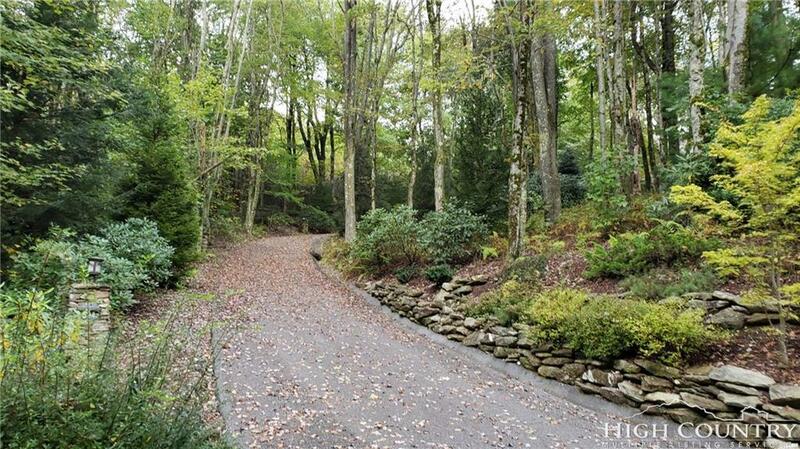 Some lots have mountain views and creeks and all have rhododendrons, mountain laurel, hardwood and evergreen trees. Wildlife find a protective home here.Boone Fork Camp is bordered on 3 sides by nature conservancies and the U.S. Park Service. A protected enclave. HIGH SPEED INTERNET & CABLE AVAILABLE.